and control including energy saving lighting fixtures and LED. 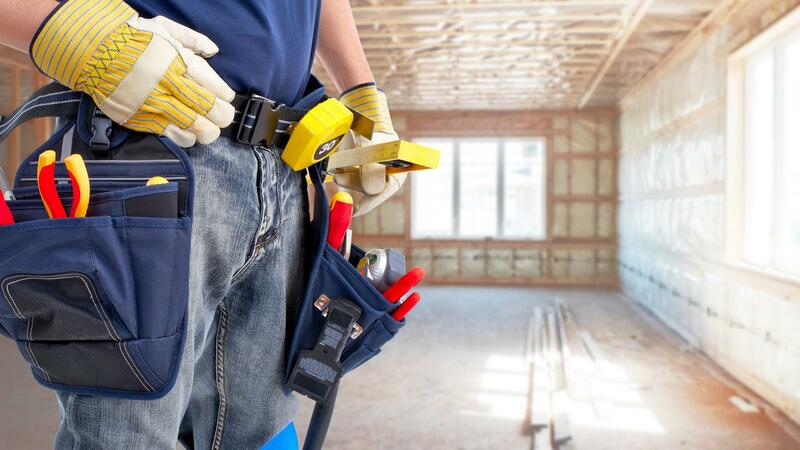 Wiring repairs, electrical installations and emergencies. Electrical wiring, stationary machines and related equipment. and repair of existing electrical infrastructure. At 1st Electrical Services, we take pride in offering exceptional and efficient electrical services, complemented with a professional approach towards our clients. With the right tools and expertise, we are able to troubleshoot and resolve any of your electrical issues. Our team of license electricians are on standby 365 days a year, 24 hours a day, and are supported by a large fleet of vehicles that enable us to provide swift response and efficient service. From minor repair services, to complex whole-facility wiring, to lighting and security installation, 1st Electrical Services is your trusted provider for quality electrical services. We specialize in electrical wiring, power socket installation, lighting installation, electrical installations, electrical repairs, bulb/tube replacement, water heater, plumbing, repair/replacement of switchboard parts, and 24/7 electrician site visit for emergency power failure. Excellent, efficient and reliable service. References can be provided. We are EMA licensed, professional electricians who can authoritatively inspect wiring and rectify faulty installations, delivering guaranteed results. Accountability is a priority and all our works are subject to inspection to ensure the safety and security of your home.